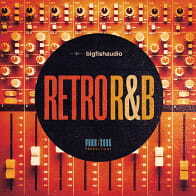 Take a massive 6-piece horn section (2 trumpets, trombone, alto sax,tenor sax, and bari sax)... record over a thousand classic, funky and soulful horn licks in 24-bit quality sound... provide full-section mixes plus individual instrument tracks for every one of those licks... throw in over seven hundred additional trumpet, trombone, alto, tenor, and bari sax solos... and what do you get? 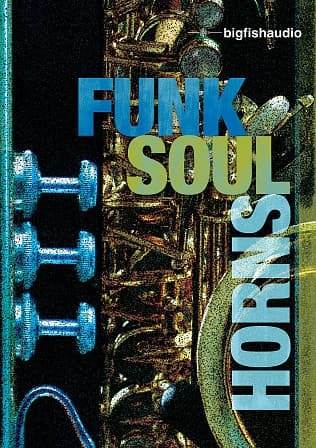 Funk Soul Horns, the first sample loop library that allows you to mix horn section parts the way you want to, using the instrument arrangements that work best for your musical creations. With Funk Soul Horns, you can create horn sections with saxes only, brass only, trumpet and tenor, minus the bari, or any combination you choose. Control EQ, panning, and effects on any or all individual horn tracks. Change keys and tempos as needed, with Apple Loops, Acid, REX, and RMX formats. 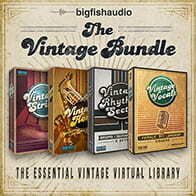 Looking for a solid library of classic horn section licks and solos for your Funk, Soul, Hip Hop, or R&B productions? 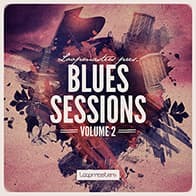 Try Funk Soul Horns. Each part has a mix of all the saxes together as well as each instrument isolated. This allows you total control of pan, eq, mix, and effects. solo of each instrument are included as well. The Following End User License Agreement is included with Funk Soul Horns. 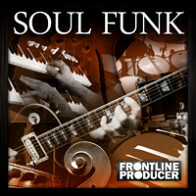 This License is only valid for the individual who has purchased an unopened, new and lawfully made copy of Funk Soul Horns from a dealer or distributor authorized by Big Fish Audio. So what is Funk Soul Horns?